While we don’t live on the ocean or have quick access to pools, we do spend quite a bit of our outside time getting wet (usually in natural rivers, lakes and hot springs.) Therefore, this year I was looking for a carrier that could work for both water and “dry land” and is small and packable. 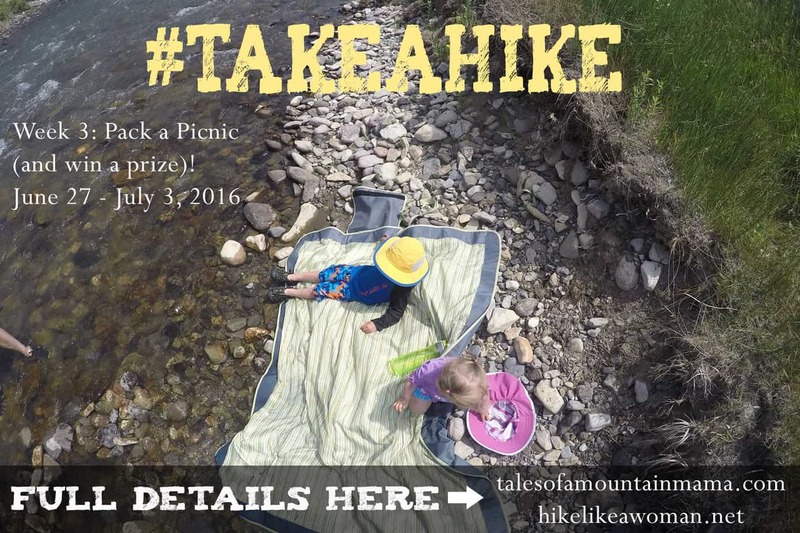 We are often hiking into lakes, rivers, etc. and carrying a lot of gear. Sometimes it is easier to throw the little ones in a framed carrier with everything else we need to carry and then bring along a small and packable carrier for water play. This wrap is super lightweight (because it is mesh), does an excellent job in the water and has just the right amount of stretch for good support. It is shorter than the Moby or the Boba wrap for comparison, and is intended to be tied off in the back (instead of the front like the Moby and Boba). Personally, I’d love a little more length to be able to knot in the front – even another 6 or 8 inches would make all the difference. That said, once I get this one on, it is the most comfortable of the three in the water simply because there are no buckles, straps or slightly abrasive materials. It is also the only one that is specifically made for water. I love how it doesn’t pick up the dirt/sand and can be just thrown in our beach/river bag. The wraps come in a variety of colors. Beachfront Baby also makes a ring sling, which is definitely easier to get on and off quickly. I prefer the extra security of the wrap, but I see the benefits of the sling also. Get your own: Use code “mountain mama” for 10% off at the Beachfront Baby site (expires September 15, 2014)! The Boba Air (linked to my previous review) has been a favorite of mine since it was released over two years ago now. It is the same design and shape as the other Boba carriers, just without the extra padding or bells and whistles. The carrier does have full-size hood and the capacity to be able to zip it into itself for easy packing. The carrier has a wide seat so can be used for children 15 -45 pounds comfortably. This is not a carrier you are going to wear all day long, but is great for wet conditions (since it dries quickly) and for having a spare in the car, stroller, etc. We have never worn it wet for extended periods of time, but could appreciate the fact that if Baby and carrier were both wet and worn for long periods of time, it could result in some chaffing on the child’s legs. This summer I had the opportunity to try out the white version and would recommend it over the black for summer use. While white can be a little scary to any parent with young children, it wipes off and washes extremely well and has the added benefits of a lighter color to reflect the heat. The inside fabric is softer than the BobaAir (which is 100% nylon, opposed to the BityBean being 40% polyester) which makes it more comfortable for the child, especially in the water. It also has smaller straps and buckles. You would most likely be less comfortable wearing this all day than the BobaAir, but still very comfortable for most wearers and children. As I mention in my review (linked above), the BityBean is ideal for kids aged 3 months – about 2.5. Do you baby wear in the water? How do make it work? 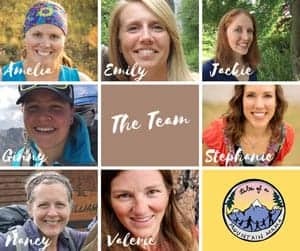 Anyone have favorite water-friendly carrier? 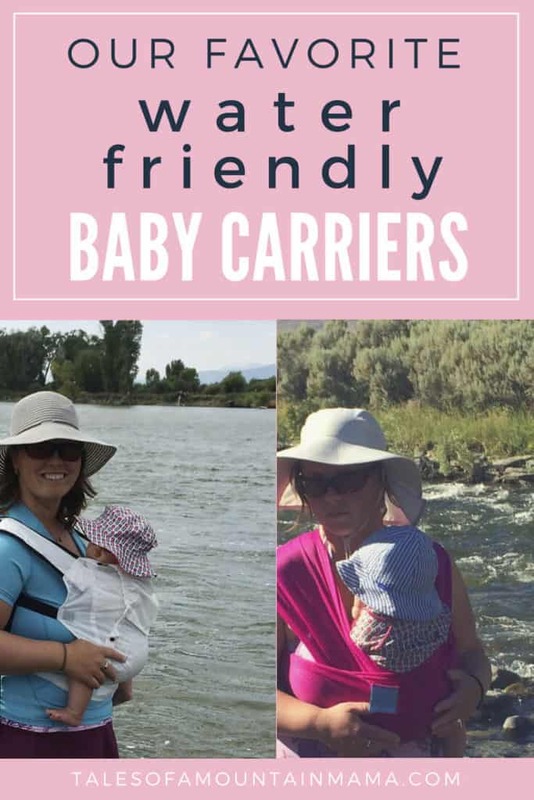 Thank you to Beachfront Baby, Boba and BityBean for supplying us carriers for this review (per our request.) As always, the opinions expressed here are completely and honestly our own. I know this is an oldish post, but we live right by the great lakes and will have a newborn…would you recommend any of these for a 1-3 month old? 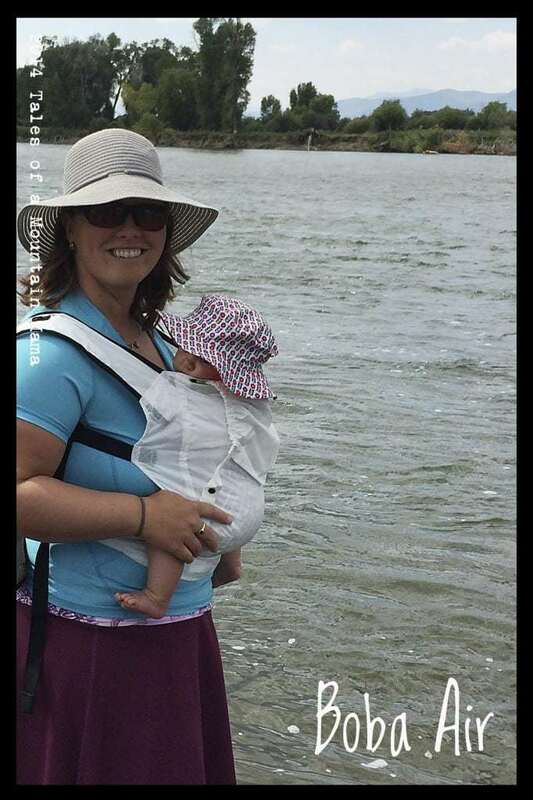 I’m getting the Lillebaby AIrflow for hiking and around-town, but I would love something that I can get in and out of the water with the baby. I am going to the beach for the first time summer with my son who will be 6 months at time. I have a small frame and currently have a Tula. I don’t like the wraps and slings -want something more secure and also fast. I am looking at the boba air or bitybean- which one would you recommend? Hi Laura – so the Boba Air seat is wider and deeper – so better especially as kids get bigger or for taller kids, BUT the Bitybean seems to dry faster and packs down smaller. It also can be used for smaller babies (they need to be 15 pounds for the Boba Air). 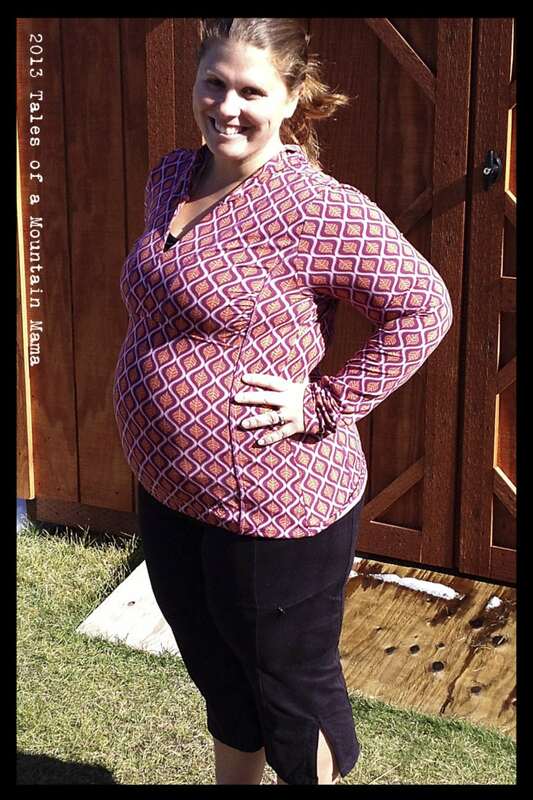 How big is your baby now? Would the boba air be safe for submerging in water? We spend a lot of time at the pool (salt water) in the summer and at the beach. I just don’t know what to get. I have a 2yr old and a 6mo old so I’d like something that I would have the option to wear either. Thanks so much! In my opinion, I think is safe, but just would eventually break down with the chemicals in a chlorine pool, etc. With kids that age, I would probably go with the BityBean. It’s a bit softer for water use….But, both would totally work! I was hoping to get a carrier for a 2.5 year with mild cerebral palsy for use in waterparks and community pools. Which is your recommendation for older kids? The Boba Air would be my best recommendation for water play! 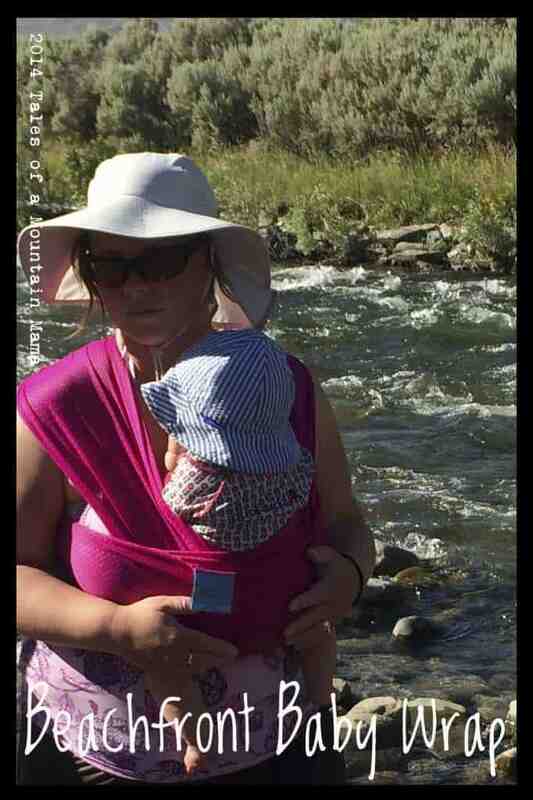 The Onya Outback is also fairly quick-drying too…and can hold much bigger kids. Love this post even though I’m tardy to the party! I’ve got a strong and squirmy 10-month-old boy and usually use a Lille. I’m looking for something lighter that breathes nicely but can also be worn when wading water that will be too high for him to be independant in. Would you suggest the Boba Air? Hi Lisa – I think the Boba Air or the BityBEan would be great for you! That’s just my personal opinion! 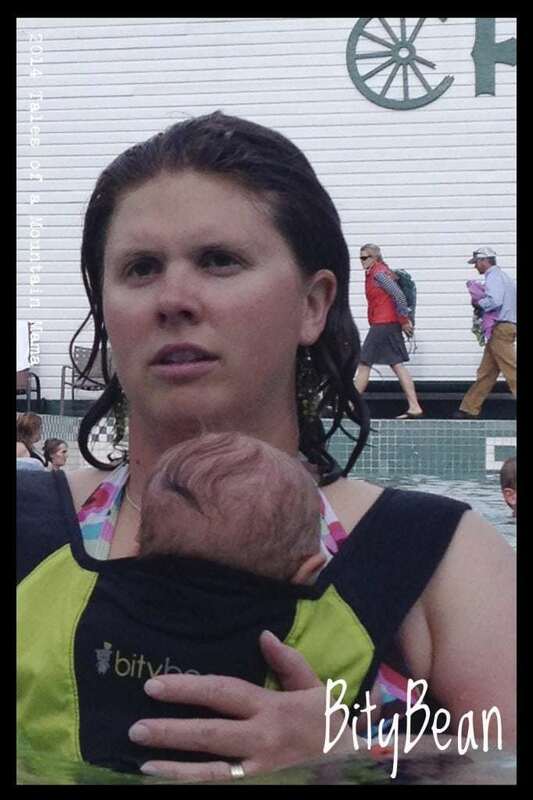 I personally would do the beachfront baby wrap. Easiest with newborns! !